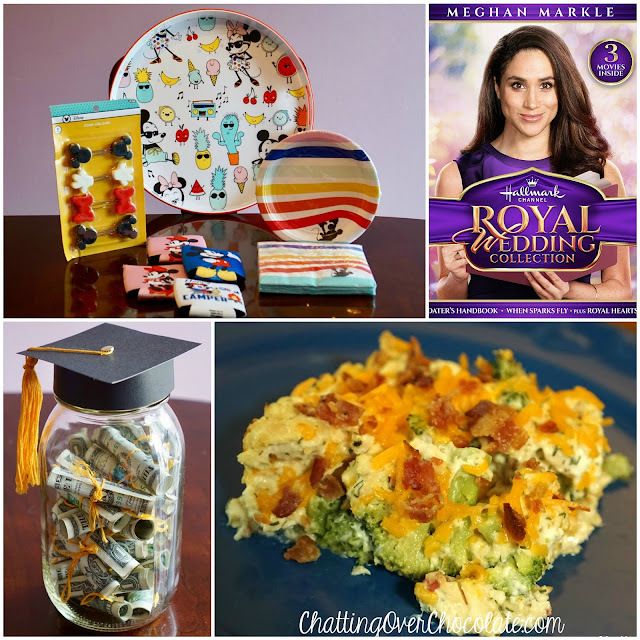 Chatting Over Chocolate: Five Loves on Friday // A Royal Marathon, Graduation Goodness, Unexpected Disney Mail, and More! Five Loves on Friday // A Royal Marathon, Graduation Goodness, Unexpected Disney Mail, and More! Happy Friday! Who's ready for a long Memorial Day weekend? *Raising both hands! * But first, Five Loves time! If you've been around here for a bit you're likely familiar with my super sweet and incredibly thoughtful friend Chrissy. This week a huge box arrived on my front porch which took me by complete surprise! Look at all these goodies! Bring on summertime!!! I had a lot of fun putting together this graduation gift! Looking for a cute way to give a graduate some cash? Check out the tutorial I used here! Years ago, when Jason and I decided we'd like to start a family of our own I left the job I was at to do something that would allow me to have my future children with me and still earn an income. My mom has provided in-home daycare since I was in kindergarten. Joining her in caring for little ones seemed absolutely perfect for that season of life. After all, having my little ones with me (and forgoing the expense of daycare myself) was the greatest job benefit I could imagine! I worked there alongside my mom until I gave birth to our second daughter. At that point I asked my favorite daycare family if they'd mind bringing their two girls to my house, so I could avoid trekking out in the winter weather with my then newborn each day. Long story short, I cared for both of the girls in that family from the time they were each 8 weeks old until they were both off to school, and some summers afterward. Throughout those years they became like family. Last weekend their oldest daughter graduated from high school! I'm still in shock that's even possible! 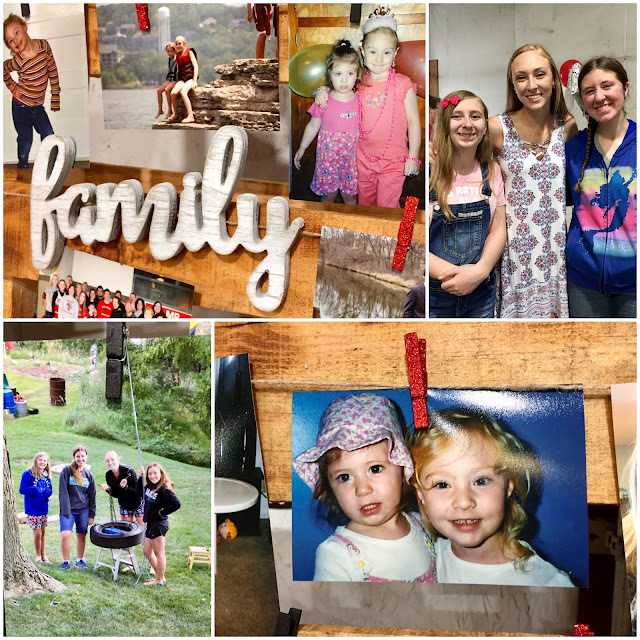 When we arrived at the party the grad threw her arms around my girls and told us that she had been waiting and watching for the first Platt to walk through the door, saying that we were some of the people she was most excited to see that day! My heart absolutely melted! Then on a board displaying photos we spotted several with our girls at her side. I told my friend, the graduate's mom, how much it meant to see that and she told me, "Well, you're family!" My eyes are too teary to say any more on this subject. ;) My heart is full for them and I'm in denial that these girls are all growing up (far too quickly for my liking)! 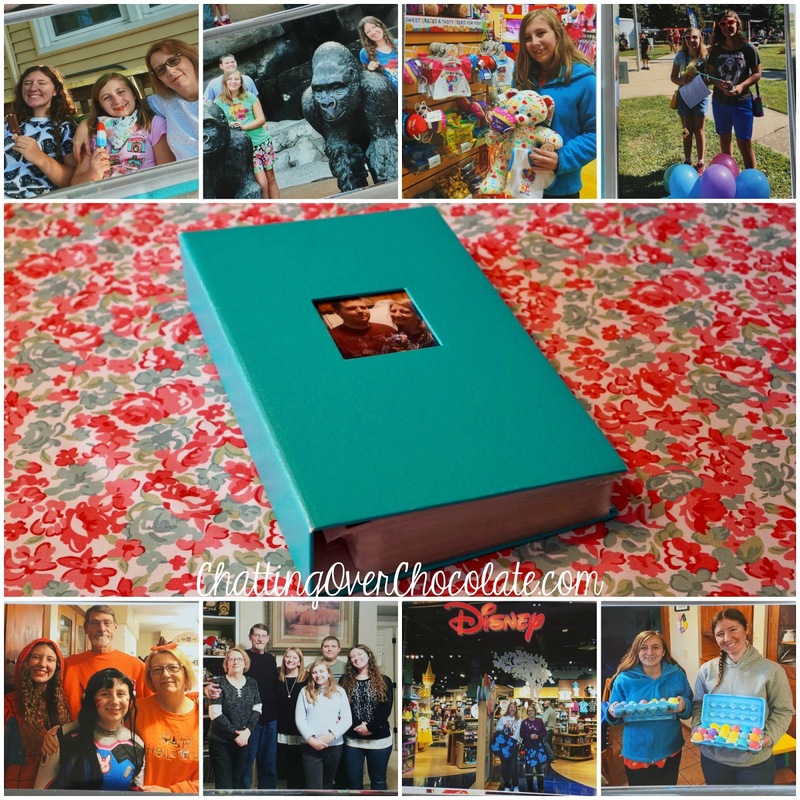 Every year my mom creates an entire photo album of memories starting with photos from the previous Mother's Day up to the current Mother's Day on which she gives me this incredible gift! We had originally planned to celebrate Mother's Day with a belated BYOP (bring your own pizza) party, but my niece made it to State for track (Go, A!) which took my sister's family out of town when we were planning to celebrate. So, my mom went ahead and gave me my album this week during a visit. In a time when most of my photos are stored digitally it is so much fun to receive an old fashioned album to flip through and relive the memories created with my parents! They are also phenomenal grandparents and do so much with our girls throughout the year, so I love having those adventures captured (as I wasn't there to do so myself)! Four // Royal Mother/Daughter Marathon! Honestly, I'm not typically into all things royal (unless of course, we're talking about Disney royalty). However, I was more interested in the Royal Wedding this time around because I really like Meghan Markle from her Hallmark movies! What can I say, I'm a Hallmark girl through and through! I found this dvd movie set with two of the three movies starring the new bride. 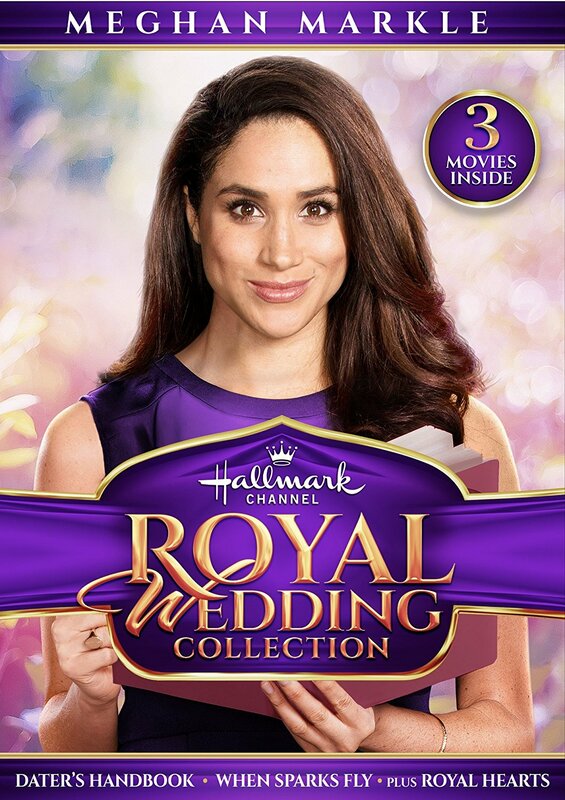 I'd seen and enjoyed them before, but they were new to my oldest daughter, Princess (also a Hallmark girl). We thought a movie marathon followed by watching the sweet star's wedding ceremony would make for a royally enjoyable mother/daughter day! Thursday my Aunt E invited Little One (who isn't the slightest bit interested in either Hallmark movies or a royal wedding) for some one on one time with her. This made for the perfect time for Princess and I to enjoy some great girly mother/daughter royal fun! We marathoned Megan Markle's Dater's Handbook and When Sparks Fly, then watched the Royal Wedding ceremony. Fun snacks, cute decorations, fascinators, and bad British accents completed our day. Oh, how I adore memories made with my precious girls! I mean, chicken, bacon, cheese, our favorite veggie, all in a ranch-y sauce, how could it be anything but delicious?! 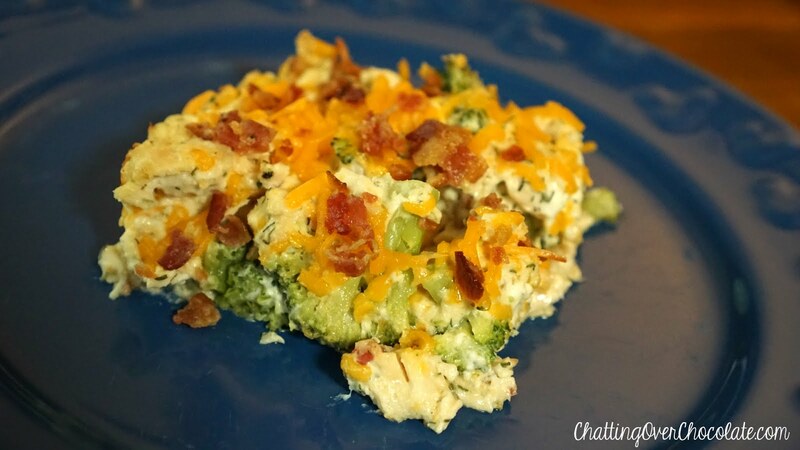 If you're looking for a (low carb) casserole you'll crave once you've tasted a fork full, I recommend clicking through the link above and adding those ingredients to your grocery list! This was the first recipe I've sampled from Joy Filled Eats and I'm looking forward to trying more! Thanks so much for stopping by today! Wishing you a wonderful weekend ahead! If you're in the States too have a marvelous Memorial Day as well! Happy weekend Beautiful!! Aww Chrissy's gift was so sweet! Loving the grad jar..looks so good my crafty and talented friend! So just in reading this, I totally know where you get such a big heart..your mama, my she does the sweetest things, love the album idea! Mmmm casserole going on rotation, Wishing you and your darling family a most joyous and festive weekend! BIG HUGS!! What a cute graduation gift. Love those Target Disney items! I spotted some of that Disney goodness on my last trip to Target! I LOVE that they have SO many cute things! *swoon* What a magical gift to receive! That casserole looks absolutely delicious! And.....I think I need to own that DVD myself! ;) I have seen a couple of them on the Hallmark Channel recently, but I'm not opposed to owning ALLLLL the Hallmark movies! ;) Enjoy your long weekend, sweetest friend!!!! 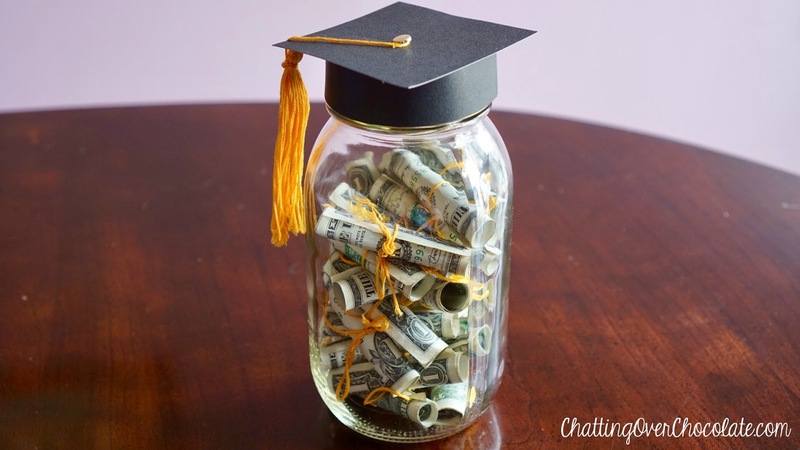 What a cute idea for a grad gift! And, what's not to enjoy with all things Micky. I love Meghan Markle, seems like such a down to earth gal. I loved When Sparks Fly. And, this casserole will soon be here at this house. Thanks and happy Memorial Day! You're so welcome my friend!! 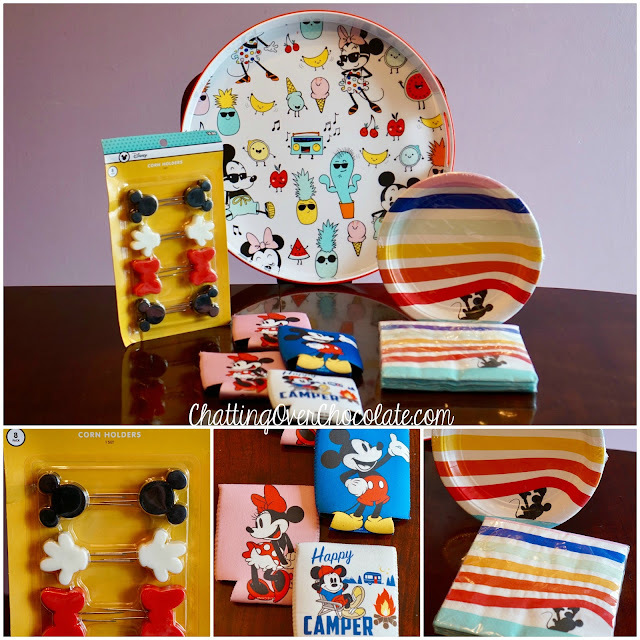 Glad to share the Disney goodies! 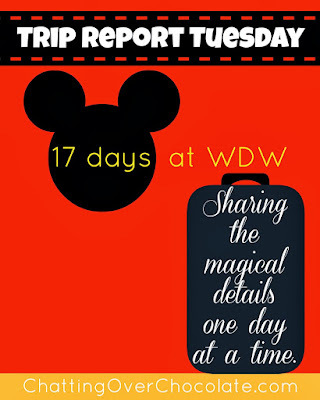 Enjoying catching up on your Disney trip reports too. :) Also, that casserole looks really tasty!